pcsoftwarebuy.com is a secure online eCommerce platform trusted by thousands of Product & Service providers. If pcsoftwarebuy.com is on your credit card statement, it is most likely because either you or someone in your household purchased one of the products or services offered by a pcsoftwarebuy.com affiliate. After making the online purchase, you should have received a receipt by email from pcsoftwarebuy.com. If not, please also check your bulk / junk / spam mail folders for further details. Need to look up an order? Look-up a charge on your credit card by clicking the PURCHASE FINDER button. This section allows you to track the real-time status of a purchase or shipment, view your complete order details, submit a help request, update or cancel your subscription payment information or reprint a previous receipt. Retrieve a receipt and all your billing details from previous purchase(s) using our Purchase finder. To properly identify your account, you must first enter the same email account that was used during your purchase. Our Support Team is ready to provide you with timely and efficient professional assistance should you require additional information.You can contact us by phone or email ticket for more details. 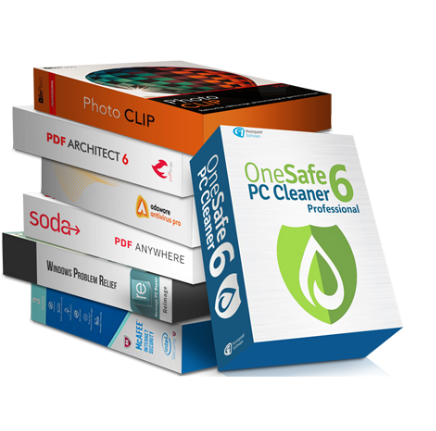 Simply visit pcsoftwarebuy.com for more details. pcsoftwarebuy.com reserves the right to suspend and/or terminate the accounts of any merchants accused of infringing intellectual property rights of others pursuant to the Digital Millennium Copyright Act (“DMCA”). © 2019 pcsoftwarebuy.com All Rights Reserved.